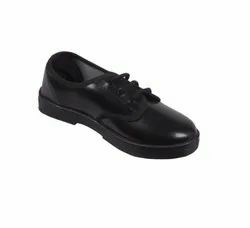 With our latest equipment and a team of skilled professionals, we have been able to offer an extensive range of high quality Girls School Shoes to our prestigious customers. With our vast distribution network, we have been able to deliver these shoes within the assured time constraints at the customers’ end. Offered shoes are known for their smooth finish and lightweight.